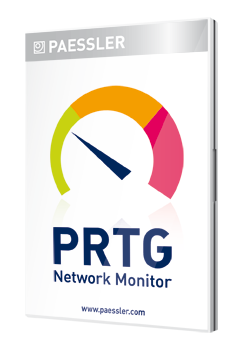 PRTG Network Monitor is the all-inclusive monitoring solution that combines the whole expertise of the network monitoring company Paessler with a comprehensive set of monitoring features, an easy-to-use intuitive interface, and a state-of-the-art monitoring engine which is suitable for networks of any size. 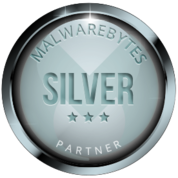 All of this comes in one license—no hidden costs, no add-ons, no extra efforts! PRTG offers you easy, failsafe and complete control over your network, proven in more than 150,000 installations worldwide. The solution assures the availability of all network components within an IT-infrastructure, and measures traffic and usage. It saves costs by avoiding outages, optimizing connections, workload and quality, while saving time and controlling service level agreements (SLAs). PRTG Network Monitor supports SNMP, WMI and Flow monitoring, as well as Packet Sniffing, and monitoring of IPv6 devices. PRTG offers about 200 pre-built sensors specifically designed for monitoring QoS, websites, email-servers, applications, databases, virtual environments, and many others. PRTG Network Monitor offers comprehensive monitoring functionality and scales up to larger networks of some thousand devices and even more for the price of an entry level monitoring solution. It includes the entire monitoring functionality in every license; no add-ons are required—no extra costs, no extra configuration and no extra maintenance efforts.